A horse race is not the most thrilling of sporting contests to watch, but that all changes if you have money riding on one of the runners. It is suddenly transformed into a giddy, exhilarating, nail-biting couple of minutes where you could be forgiven for growing increasingly animated. Having a flutter on the gee-gees is becoming an increasingly popular pastime, but for newcomers it can be a complex and potentially alienating world to move into, what with the jargon that flies around and the detailed form guides. As a result, many newbies simply back the favourite or choose a horse they like the name of or whose number they find lucky. But there is more of an art to it than that and some punters make a living from understanding the finer nuances of the industry. You do not need to become a professional to have fun and make a bit of cash, but there are some things you should consider before placing a bet. 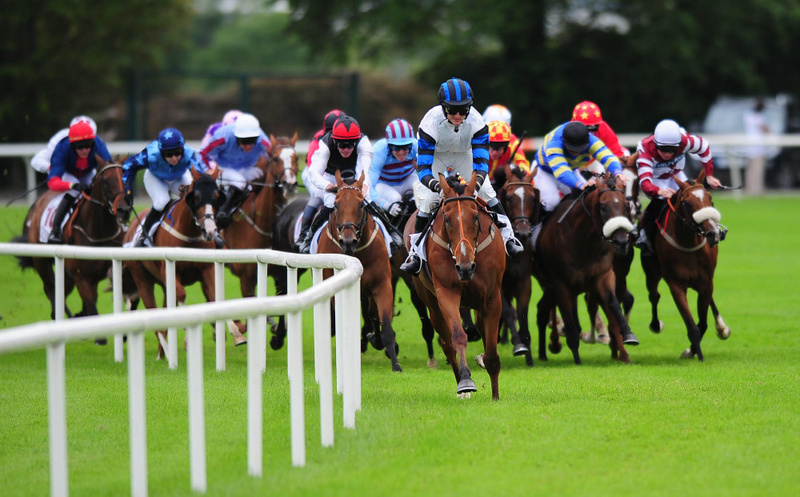 There are several factors you need to consider before placing a wager on a race: the course, the ground, the distance, the weight, the class, the jockey and the trainer. The track the race is taking place on has a huge impact, as every course has different characteristics and horses have favourite courses. The ground is key because some horses respond well to firm, dry ground whereas others perform well in the sloppy mud that follows heavy rain. The distance is a crucial consideration because some horses excel over short distances like five or six furlongs, while others are better over long-distance races, like a mile and four furlongs and above. Sometimes stall numbers can play a part, because the horses coming out of the low numbers will have a shorter distance to run and those in the outside stalls will have to travel further around the bend. Trainers place horses in various classes depending on their ability. The highest is Class 1 and the lowest is Class 7, and the quality varies accordingly, as do the prize purses. Many races are handicaps, which means most horses have to carry additional weight to even the playing field. The weight of a horse can greatly impact upon its ability to win. Jockeys also have a preference for certain courses, while some trainers specialise in getting their horses ready for specific races, and it is worth paying heed to all these considerations. Once you have armed yourself with all the information listed above, you then need to see how well each of the runners fits into the picture. If the horse has won on that track, or the trainer or jockey has enjoyed great success there, that is a good sign. However, you need to be careful: if all the horse’s wins have come when the going is firm but the going is soft that day then you might want to avoid it. Likewise, if it is a big step up or step down in distance compared to what the horse usually runs that might set alarm bells ringing. A step up in class is also something to consider: the horse may have secured several wins in low-profile races, but if it is thrust into a prestigious Group 1 or Group 2 race it will have far sterner competition to deal with. If a horse is making a step down in class, that is also a consideration as it may have a better chance of winning, but the odds might be less attractive. It is advisable to examine how well each horse in the contest has fared in previous races of a similar calibre and distance, when the going has been similar, and compare them against one another, before making your selection, while also bearing in mind any additional weight they may be carrying and the how well the trainer and jockey have been performing. Favourites only win 30% of the time, so it often pays to oppose the horse with the shortest price and go against the general betting public. 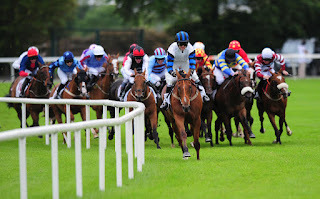 When you turn to https://www.sunbets.co.uk/ and look for who to bet on, there are several indicators that a horse will perform well in an upcoming race that you should keep in mind. For example, if it has finished in the top three at the same approximate distance (within a furlong) in its last three races, providing the surface and going was similar, give it a tick. If the horse has finished in the top three in each of its last three races at a similar class that is a reason to shortlist it. If it raced at a higher class in the past month or two and is dropping down, that is a reason to consider it. If the horse has won 20% or more of its last five starts, or if its jockey or trainer has won 20% of their races that year, give it a tick. If it has posted a resounding win in the past six weeks, give it another tick. If the horse lost in the past six weeks but had a valid excuse – such as being impeded – it is worth considering as it may well fare better and get you a decent price. If the horse had a long layoff and lost on its return, you can consider it as it will be likely to improve this time around. The more of these factors you can tick off, the better, so the horse with the most ticks next to its name could be your selection, providing the odds are not too low and it is not too heavily backed. Ultimately, make sure you enjoy it and do not wager more than you can afford, and you can grow a great appreciation for this exciting and engaging sport. Martin Green is an experienced horseracing correspondent and tipster.